WWE’s Attitude Era brought us many wrestlers that later became legends, but when it comes to connecting with fans, nobody did it better than the Rock. 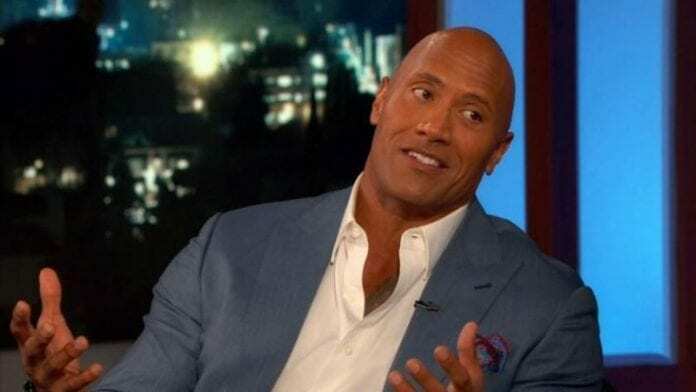 Nowadays, Dwayne Johnson is a very successful actor, but there is no doubt that his WWE career played a huge role in this crossover from wrestling to Hollywood. The question remains what would happen if The Rock kept his job as a WWE wrestler? Nobody knows for sure when the crossover started but we can agree that he was a full-time WWE member for nearly 10 years. His potential as a young wrestler could have skyrocketed into him becoming the champion of the sport at some point. A few scenarios come to our mind about his WWE career had he never left. 1.WWE fans did not take his leave kindly and as soon it became clear that The People’s Champion is switching industries, many fans weren’t happy about it. At the time, new wrestlers like Brock Lesnar and Goldberg appeared on the radar, so it might have had to do with new kids on the block or the fans weren’t just interested in him anymore. 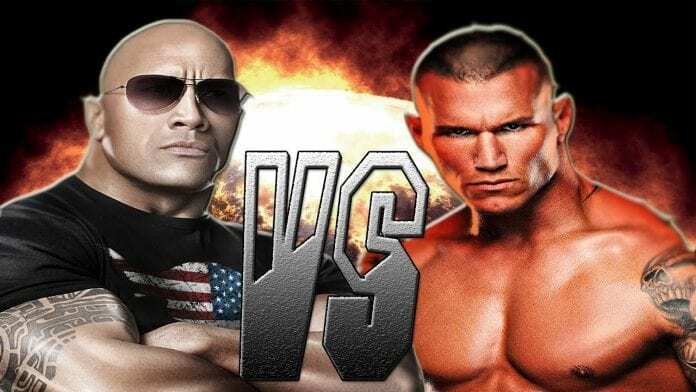 We get the feeling that the beef between Randy Orton and Dwayne Johnson could have been one of the biggest of all time in WWE. One instance during which they went head to head was in 2004 when The Rock supported Mick Foley against The Legend Killer and Evolution, but that brief comeback isn’t enough to grow into a proper feud between the two entertainers. But, as much as The Rock missed out on that fight, so did Orton since he would likely become even a bigger success and a huge rising star. 2.Although Anoa’is family gave so many great wrestlers, never has there been a formal club and a club leader in the WWE. What was the biggest obstacle was the period of time these wrestlers had an impact. For instance, when Umaga was active there were no proper fellow sportsmen from the Anoa’s family. Yakozuna stepped into the sport way too early and Rikishi wasn’t cut out to be the leader. Roman Reigns was the closest to being a leader, but instead he became the face of the company. The Usos went into WWE at about the same time like Roman Reigns but he did not take a role of leader either. 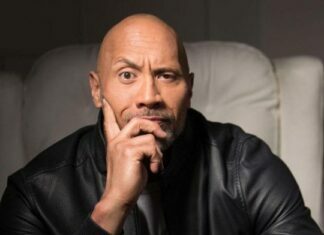 It becomes clear that The Rock could have been a great candidate to run Anoa’is and make many of his fellow family wrestlers famous and wealthy. He could have stayed as a wrestler, but at the same time train young potential and manage their careers, similar was done by Rick Flair in Evolution. 3.The fight between The Rock and John Cena at WrestleMania 28 was characterized as “once in a lifetime”, but as soon as the WWE announced that it will happen again in a year, the tagline was a bit diminished. Nevertheless, this was a cream de la cream event involving two wrestlers from different eras. This show would have probably happened sooner if The Rock had never stepped out of the ring. We can only speculate whether they would have clashed when the Doctor of Thuganomics was new to the sport or maybe later in mid 00’s when Cena was on the top of his game. 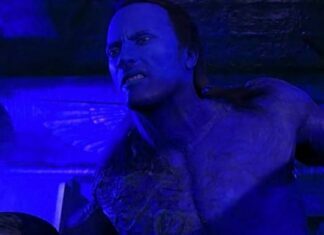 No matter what, the event would have definitely happen at least a half of decade earlier had Dwayne Johnson stayed in WWE. 4.The wrestlers were in the TV spotlight ever since WWE gave more space to authority figures, right around the Attitude Era. No longer did President Jack Tunney give enormous scripted statements or announced main fights. Instead, the wrestlers were beginning to speak to each other and disrespect their opponents in the ring and act more. Dwayne Jonson would have probably appear as an authority figure had he not ended his promising WWE career. Given that he is quite articulate and theatrical, he would have been a great choice for many wrestling occasions. Even though The Rock eventually became quite famous, there is no telling what he would have become for the WWE world. 5.At the time of The Rocks’ arrival to WWE, Shawn Michaels was a huge star and the rivalry between them would have been legendary according to many fans. But the overlap on the main stage lasted only a year and a half and when Johnson was a rookie, Michaels was at the top of his game. It was WrestleMania 14 in 1998 when HBK decided to retire from WWE. Later that year, The Rock became the champion of the world. HBK made his return to the ring in 2002 against Triple H, but that was on the same night Brock Lesnar defeated The Rock to claim his title putting Johnson further from full-time WWE and closer to movie industry. Shawn Michaels proceeded to fight for the next eight and a half years and finally decided to step down at WrestleMania 26. 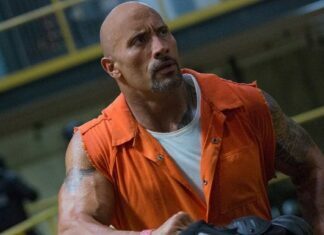 The Rock made his return the following year surprising many fans across the world. So, it is a real shame these two never crossed paths. 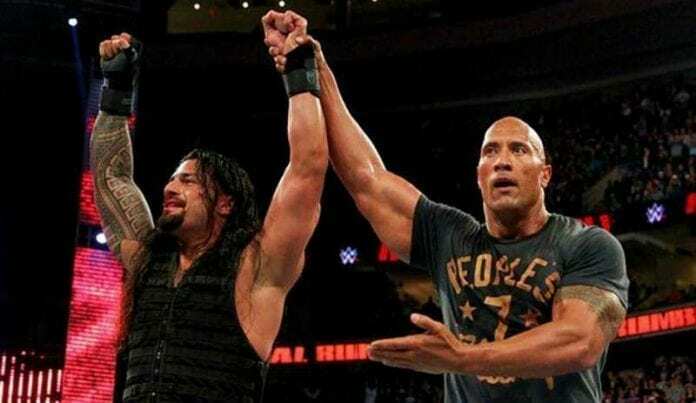 If Dwayne Johnson had returned earlier, during Michaels’s second appearance, the two would have definitely been great rivals and entertainment for WWE fans.